Unsure what to get your furry friend this holiday season? Here are some unique toys that are sure to delight and entertain the canine or feline in your life. Roughly translated as the intelligent game board. 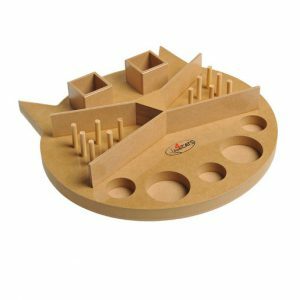 This German puzzle board helps to keep your cat mentally stimulated as they work to get treats out of the boxes, pegs etc. A play mat just for cats. 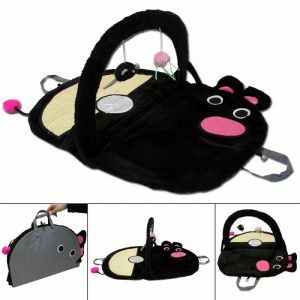 This mouse themed toy is great to help your cat satisfy their natural instincts with plenty of things to bat at and scratch. Best of all it zips up for easy storage. You may have seen the similar DIY pop bottle toy for dogs but this one is specially designed for your feline friends. As your cat bats at the cups treats are dispensed into the pegs below…adding to the challenge. If your cat prefers an easier game, the cups have removable lids to adjust the difficulty level. Now your pup can also enjoy a “cold one” with this alcohol free dog beer. It comes in a variety of flavors including beef, chicken and pork. You can even customize the label with a photo of your dog. After all the festivities your dog may need to shed a few holiday pounds. This specially designed dog treadmill can help them do just that! 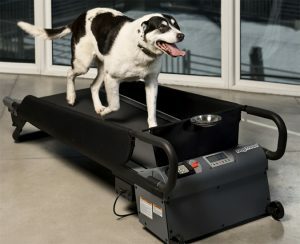 It’s operated by remote control and unlike human versions these treadmills have a low profile to make hopping on and off easier for dogs.